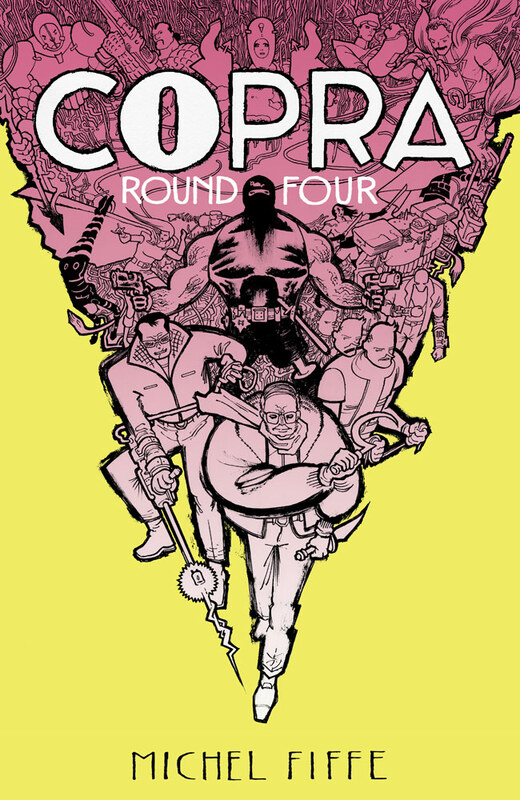 COPRA Round 4 is coming very soon — and we couldn’t be more excited! This one collects Copra issue 18 – 24 and has a couple of extra pages of brutality to complete it. 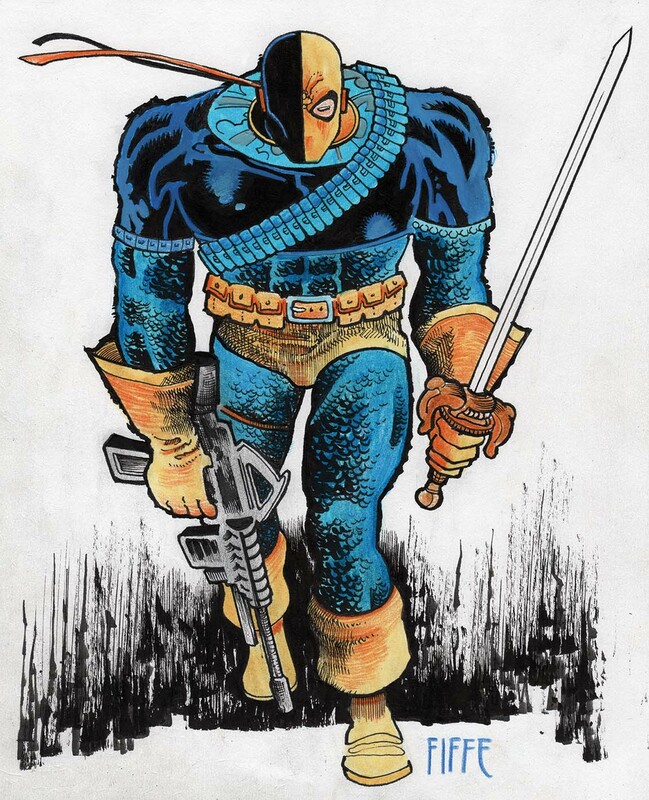 In more immediate news, join me, Chuck Forsman, and Bergen Street Press at this year’s HEROES CON June 17th – 19th! 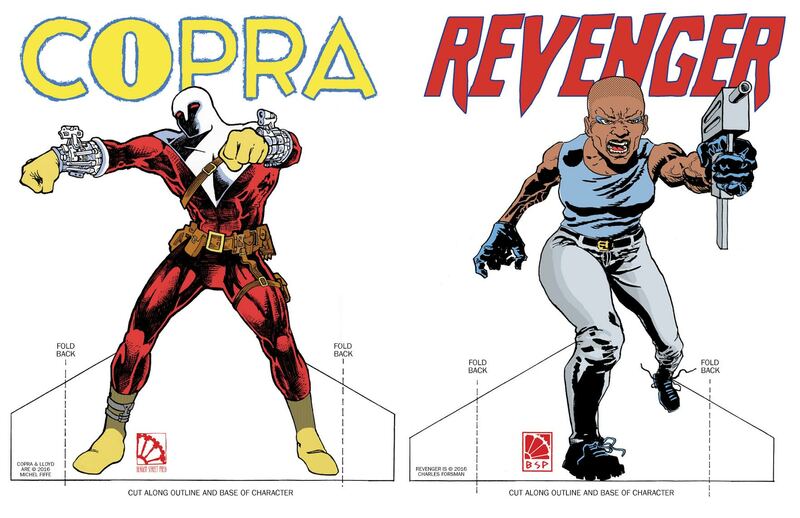 Come to Tables AA-1214 & 1215 in Indie Island to get some books and make off with one of these special one-of-a-kind COPRA / REVENGER standees. 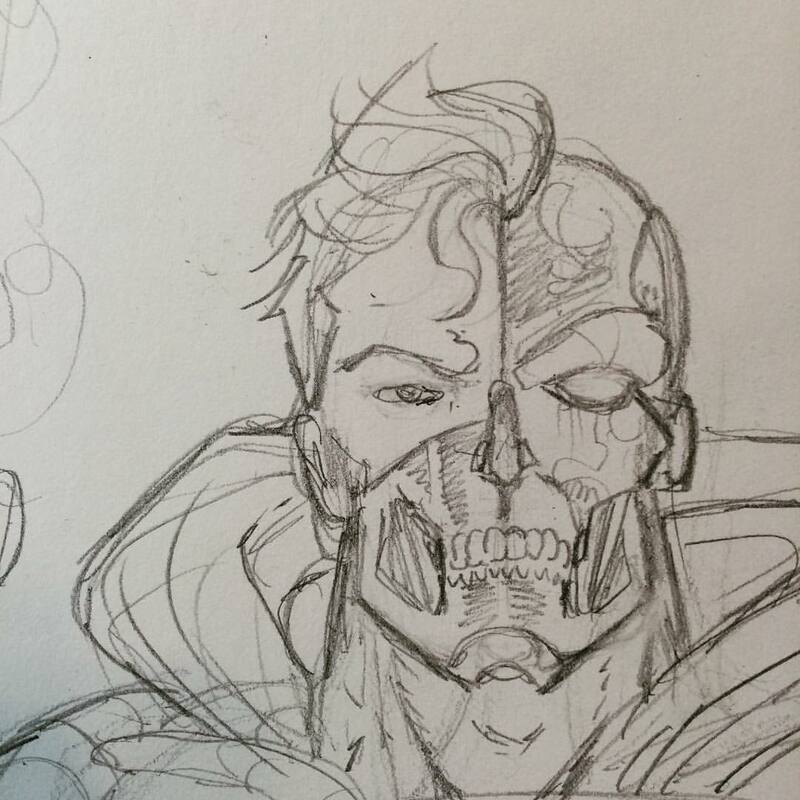 Also, the entire Bergen crew has a Heroes Con panel Friday at 5:30 pm in room 207CD. Drop by! Next time, you’ll find me trying to get Copra #27 out the door. See you then!